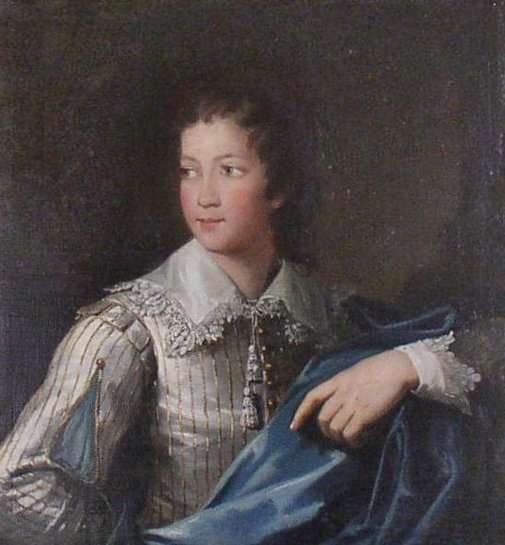 Robert Williames Vaughan, aged c.16, by William Parry (1742-1791). 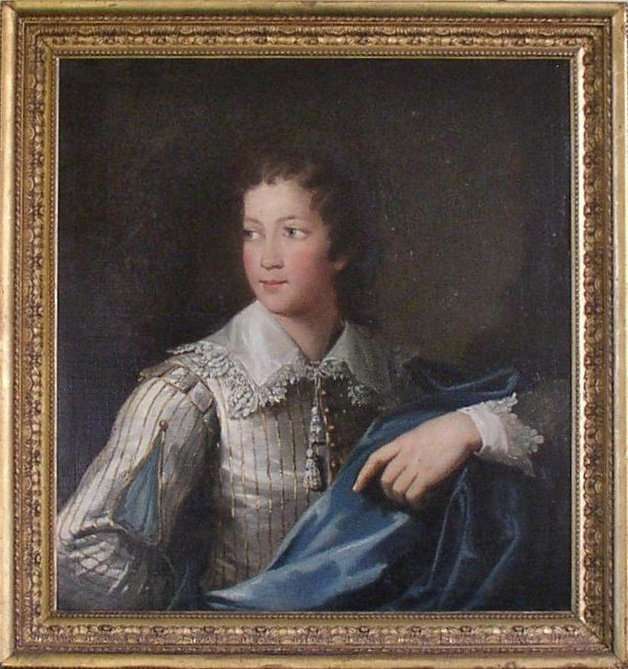 WILLIAM PARRY 1743-1791 – A portrait of Robert Williames Vaughan, aged c.16, half length, head to the right, wearing a grey-striped satin “Vandyke” suit with elaborate lace collar, a blue cloak draped over his left shoulder, oil on canvas, unsigned, 26.5 inches x 24.5 inches, contained within the original gilt gesso moulded swept frame. The portrait was recorded by John Steegman, in the early 1950s, on his visit to Nannau the home of the Vaughans, but is listed as, Anonymous. 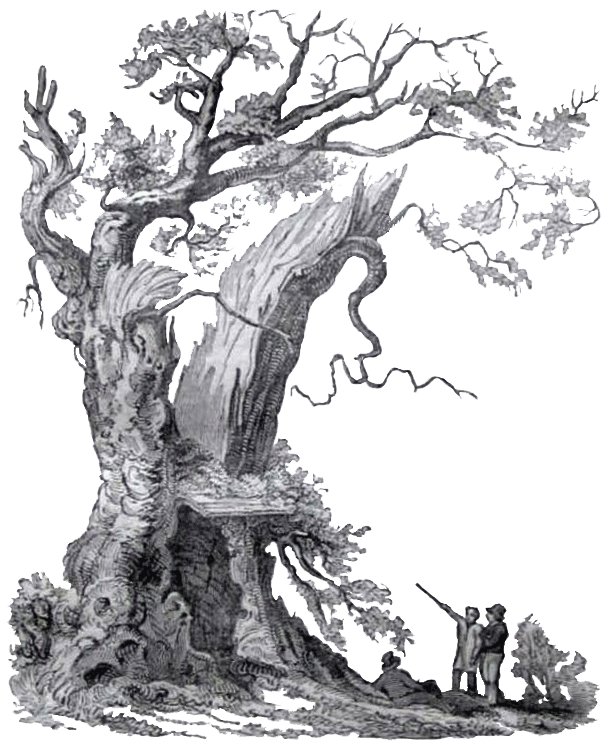 It is attributed to William Parry, by Mr. Miles Wynn Cato, in his authoritative new book, The Life and Works of William Parry (1743-1791). A photograph taken in the early 1960s showing a portrait matching this description hanging in the drawing room at Nannau. Portrait of a boy of the Vaughan family, c.1783. Page 194, C 108. Mr. Cato also notes the whereabouts of the painting as being Unlocated. In an old photograph, taken of the drawing room at Nannau, retained by the family, it is interesting to note that the portrait is shown grouped together with those of his parents, Robert Williames Vaughan (later 2nd Baronet) in the centre, slightly above Sir Robert Howell Vaughan and Lady Vaughan, which are displayed either side. Steegman, John. A Survey Of Portraits In Welsh Houses, Volume I, Houses In North Wales. The National Museum Of Wales, Cardiff 1957, Page 232, No.25. Nannau Schedule of Contents 1958, no.24 Robert Williams Vaughan, 1768-1843. Eldest son of Robert and Anne Vaughan. Information & Image Courtesy of Tamlyns.